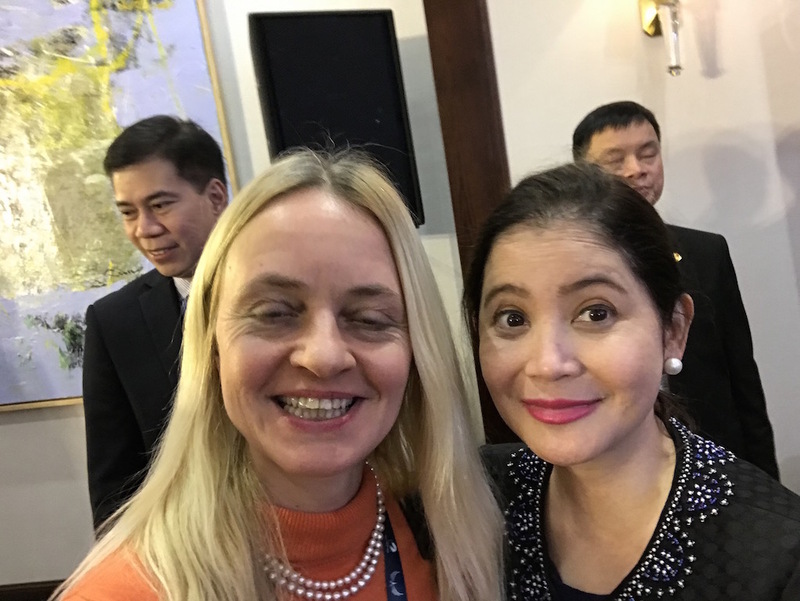 Between January 14-18 2019, Vietnam hosted this year’s ATF – TRAVEX event with the slogan “ASEAN – the Power of One”. 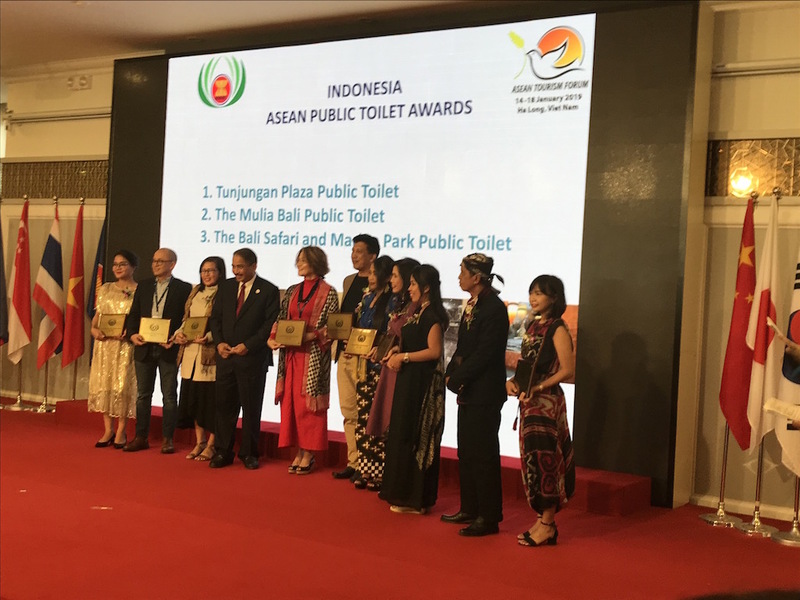 This prestigious event for ASEAN (Association of Southeast Asian Nations) tourism that also incorporates luxury travel is rotating its hosting. 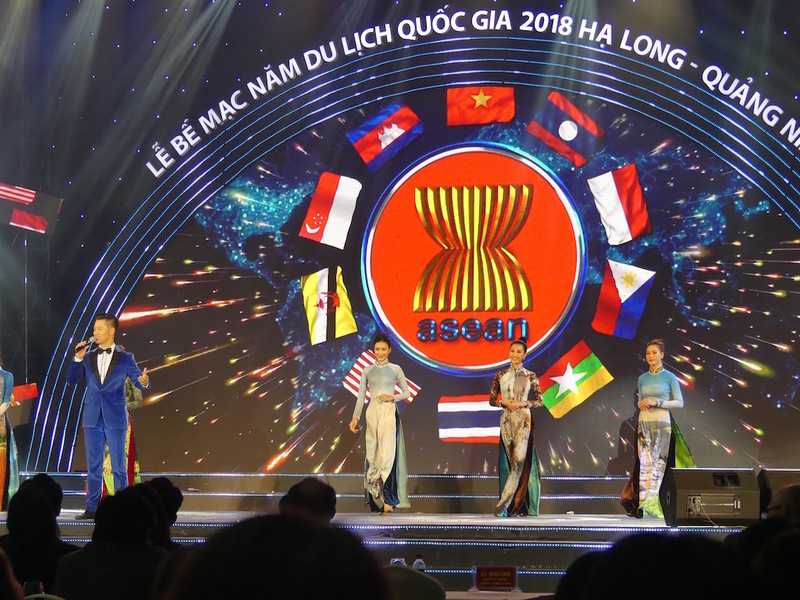 Every year, one of the 10 ASEAN countries hosts the event, going in alphabetical order. 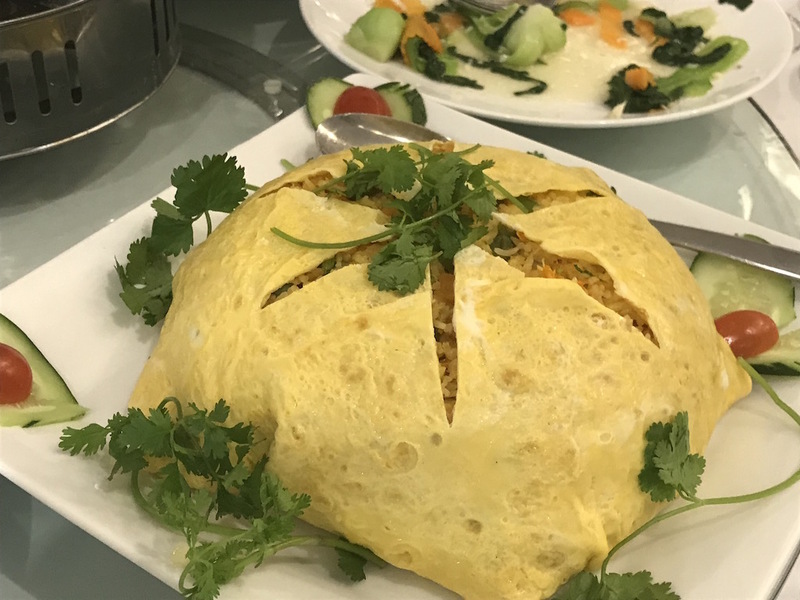 Vietnam is a fascinating MICE destination and one of the fastest developing in the region. 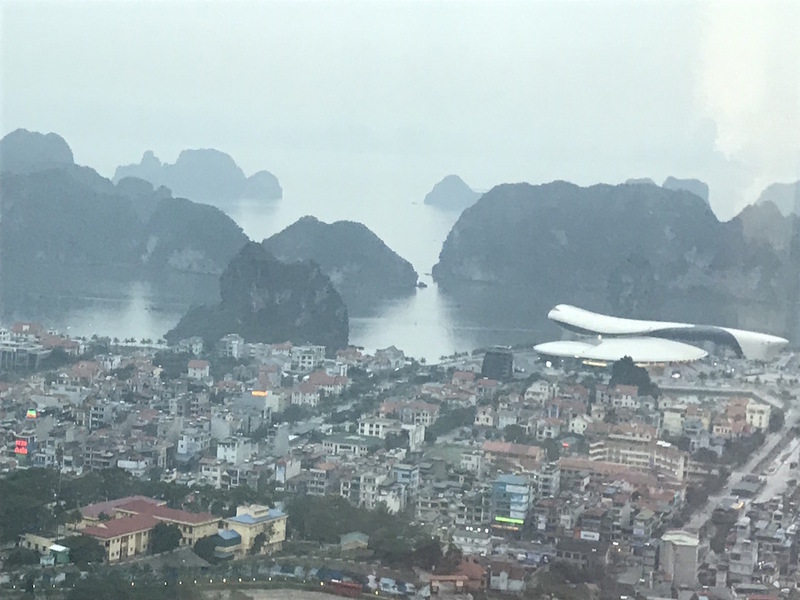 Ha Long Bay and Ha Long City, a popular UNESCO site, was where the ATF was based. 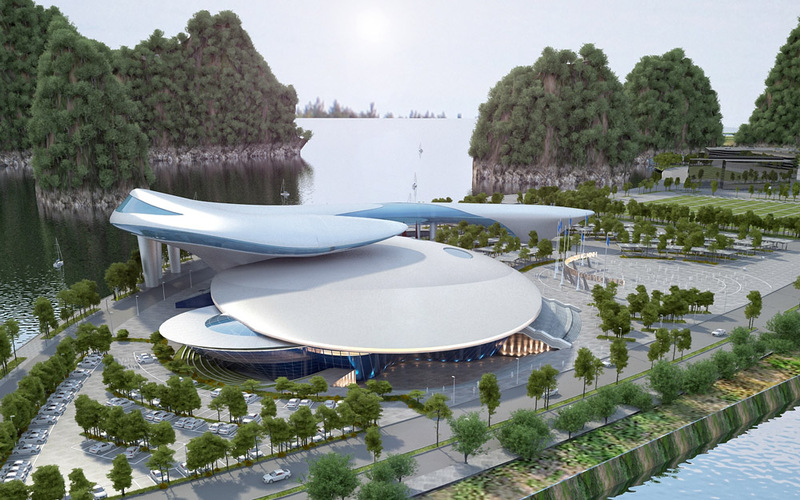 The venue, the Quang Ninh Exhibition of Planning and Expo Centre (QNEPEC) is a modern building. In some ways, it is iconic, designed to resemble a species of pearl-making shelled mollusc found abundantly in local waters. 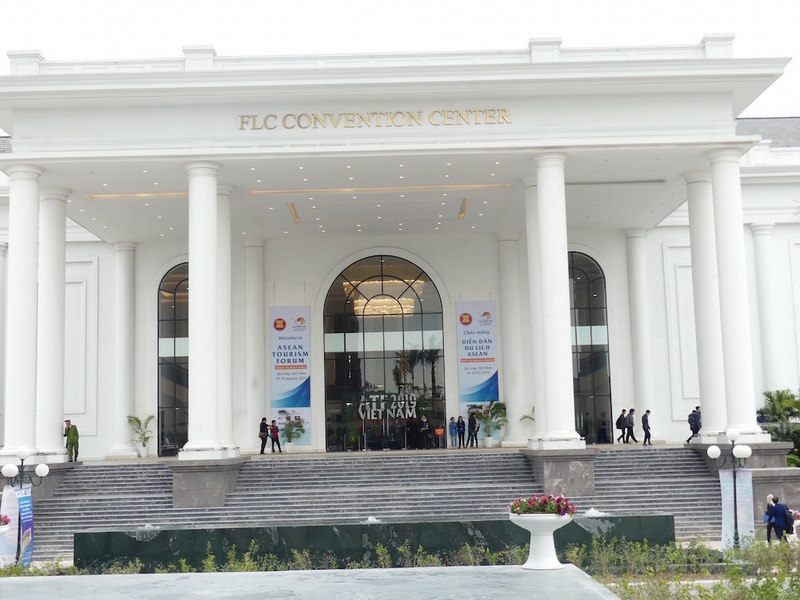 It opened a few years ago, offering 21,000 square metres of floor space for congresses, exhibitions and meetings. 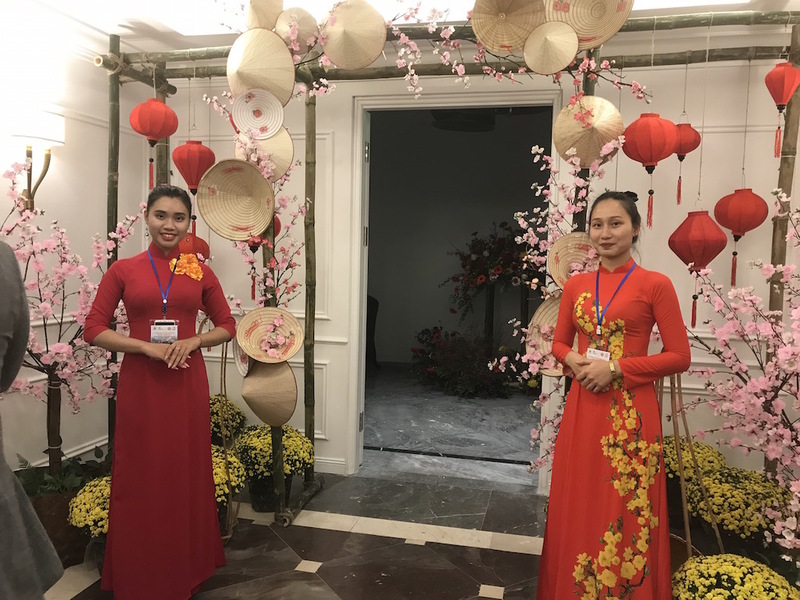 Social functions and conferences were held in the fantastic 5-star FLC Ha Long Bay Resort, a newly-opened resort for luxury tourism and MICE. 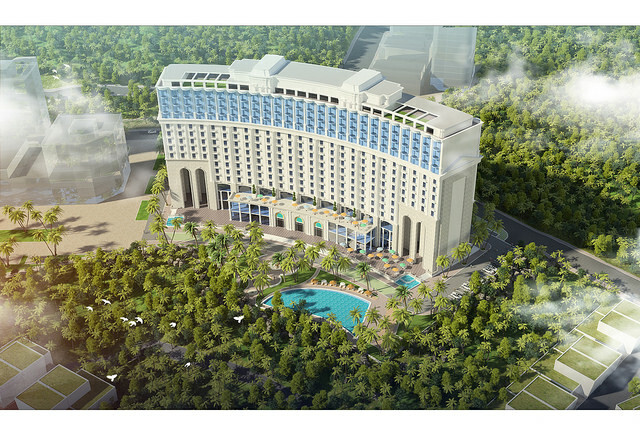 It incorporates a top luxury hotel and a large conference centre in neoclassical style. Opened in 2018, it can accommodate more than 1,500 people (theatre style). 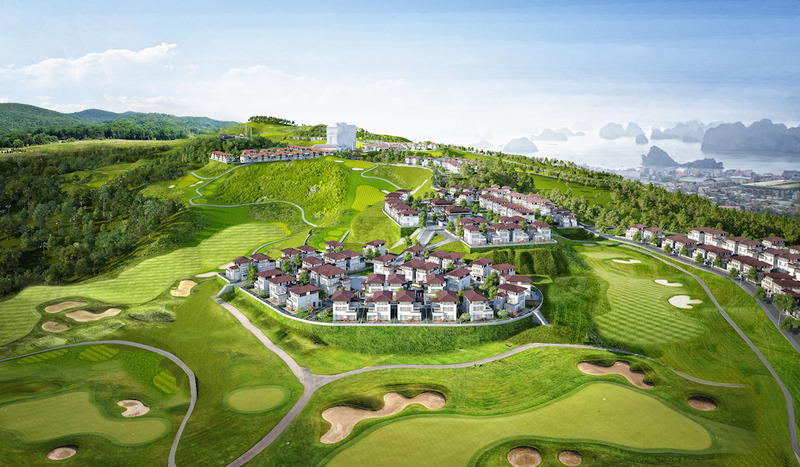 With a modern and luxurious design, FLC Ha Long Bay includes facilities such as golf courses, the resort hotel, villas with bay-facing views and altogether it covers an area of 224 hectares thanks to a total investment of VND 3,400 billion (US$ 146 million). 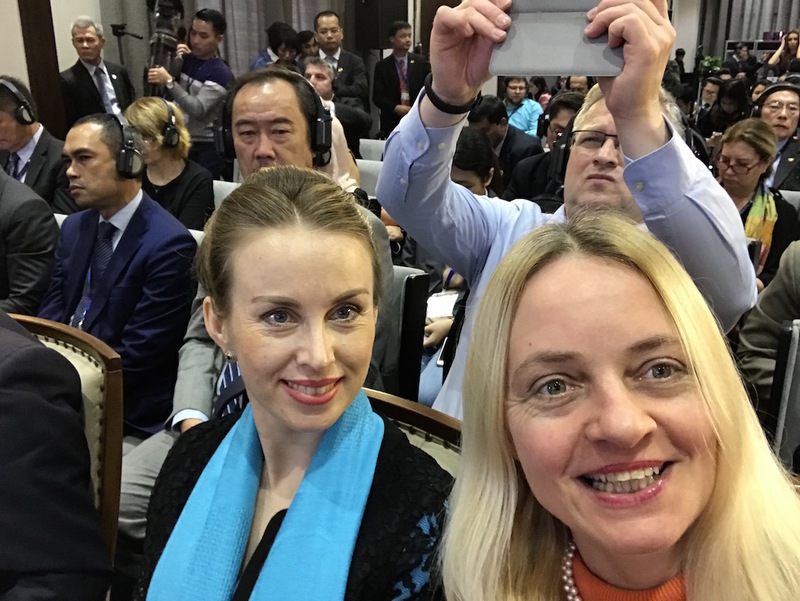 ATF – TRAVEX delegates stayed in Novotel, Saigon Ha Long Hotel, Royal Lotus and other hotels. 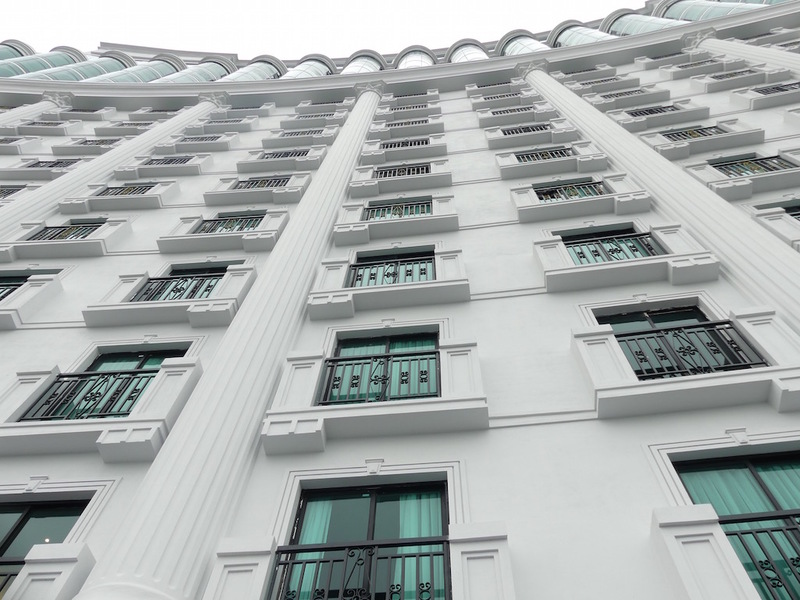 I was positively surprised by the overall quality of hotel standards and services in Vietnam. 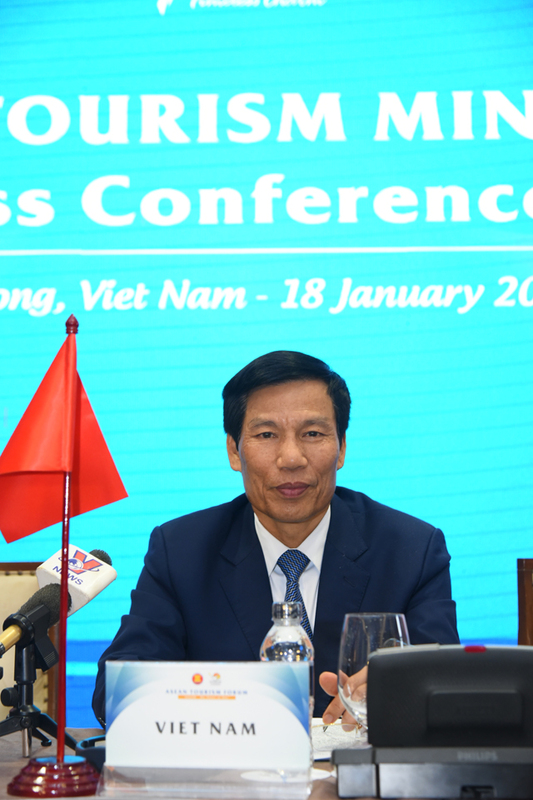 Vietnam is a growing tourism and MICE destination and one that is becoming trendy. 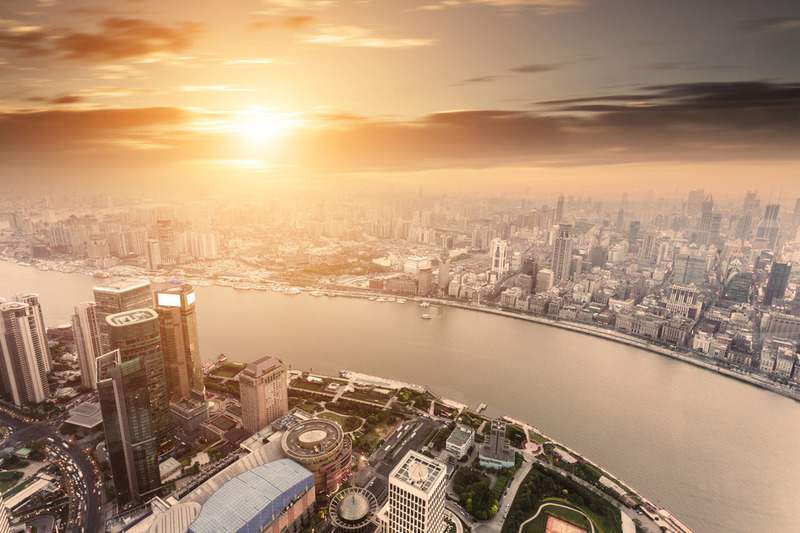 Tourism is now considered one of the country’s key economic industries. The people working in the sector do their best and quickly respond to customers’ comments and feedback. 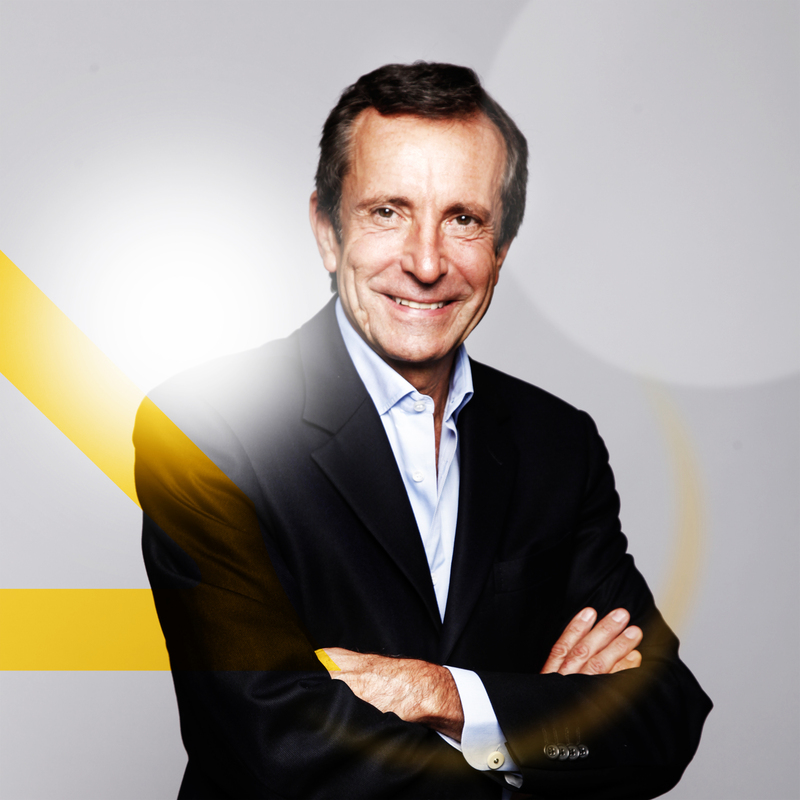 The country has introduced an electronic visa system and simplified the visa renewal process. 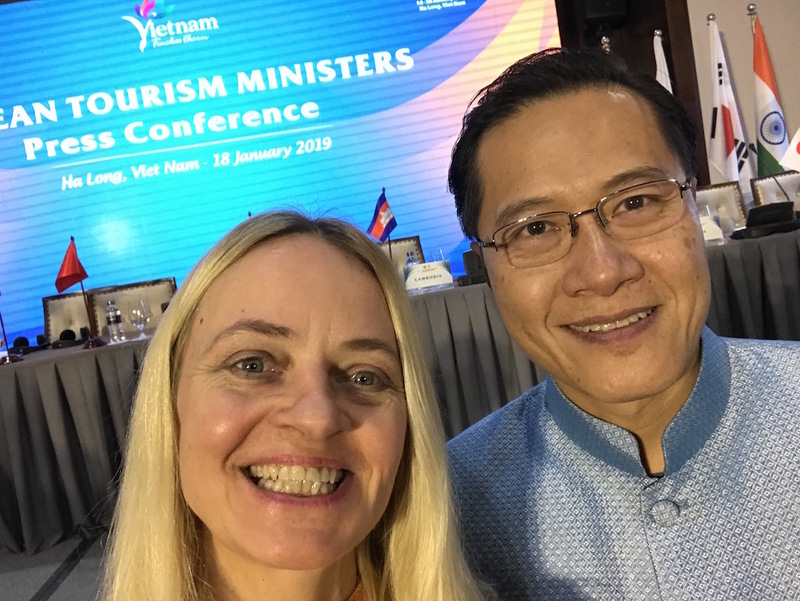 2018 saw many important tourism events and Vietnam Tourism received many international awards including Asia’s Leading Tourism Destination from World Travel Awards and Asia’s Best Golf Destination from World Golf Awards among others. 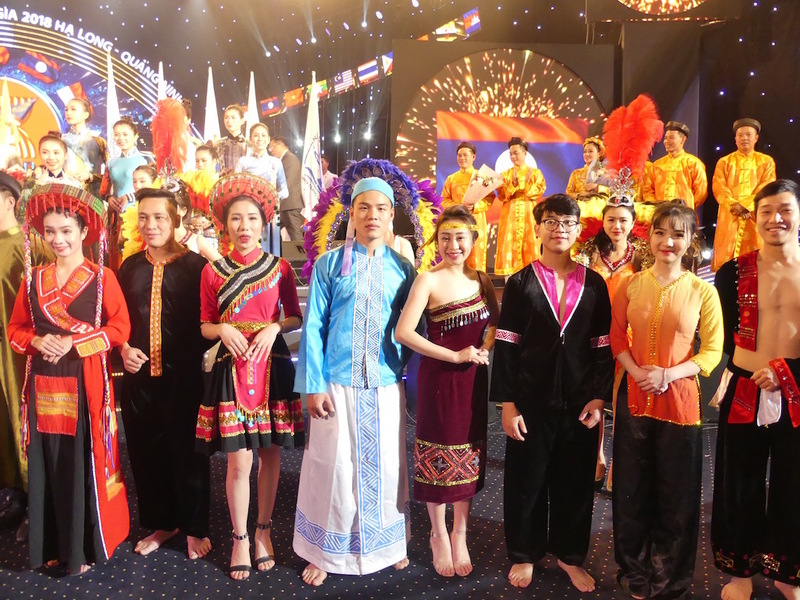 In 2018, there were more than 15 million international visitors to Vietnam. 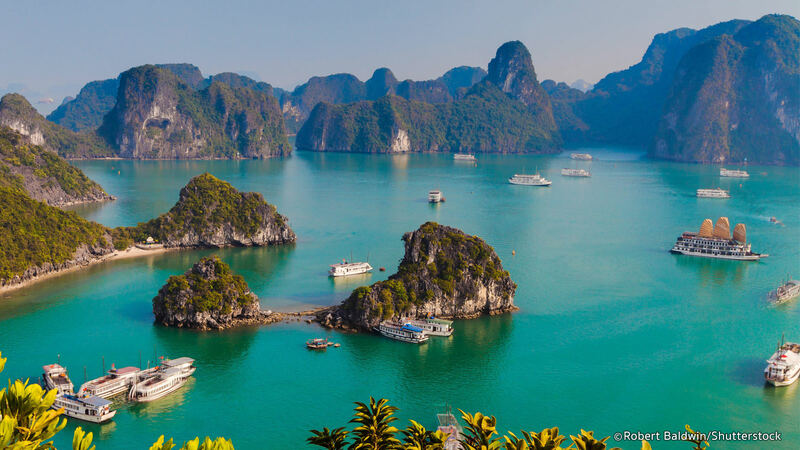 It represents a 20% year-on-year increase, and Vietnam has positioned itself as one of the most alluring destinations in Southeast Asia. Most tourists to Vietnam come from China, followed by South Korea, Japan, and Taiwan. From Europe, the largest number of tourists came from Russia, followed by the UK and France. 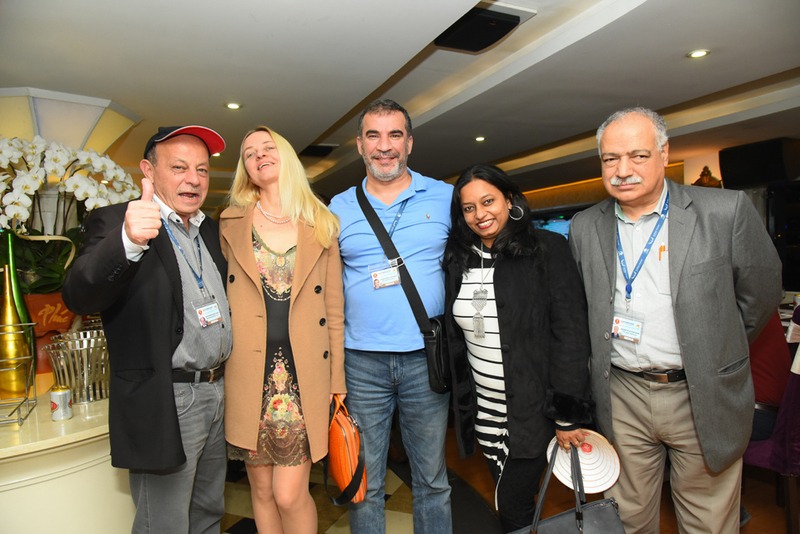 ATF – TRAVEX welcomed 1,500 delegates, hosted buyers and exhibitors as well as international media. 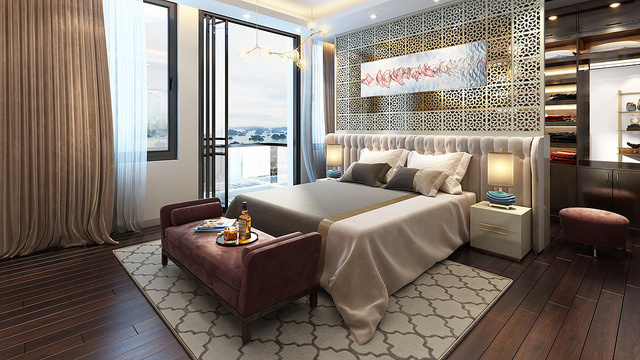 There were 400 hosted buyers from 53 countries including Australia, France, Germany, Poland, Russia, and many others. 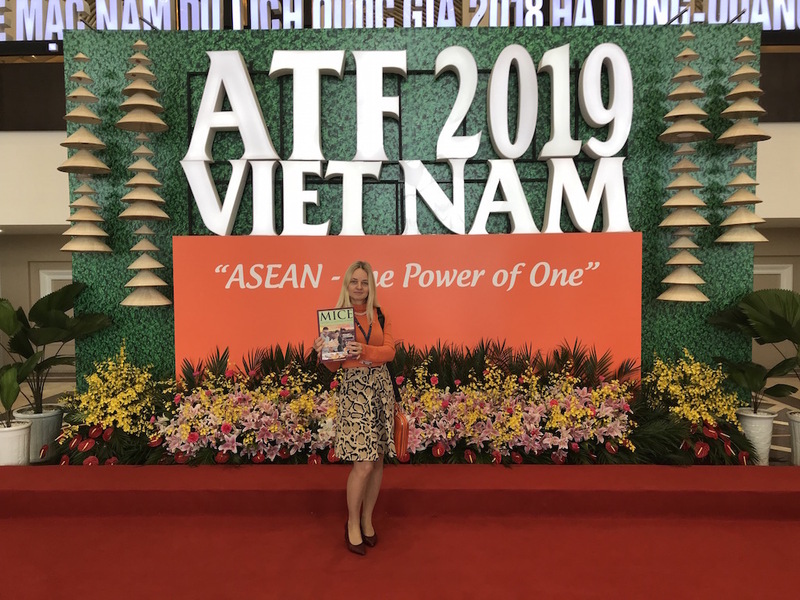 The ATF – TRAVEX was very well organised, and included around 100 official events and functions comprising knowledge sessions at the ASEAN Tourism Conference, and a lot of daily networking opportunities and social gatherings like friendly golf games and pre- and post-tours, gala dinners. 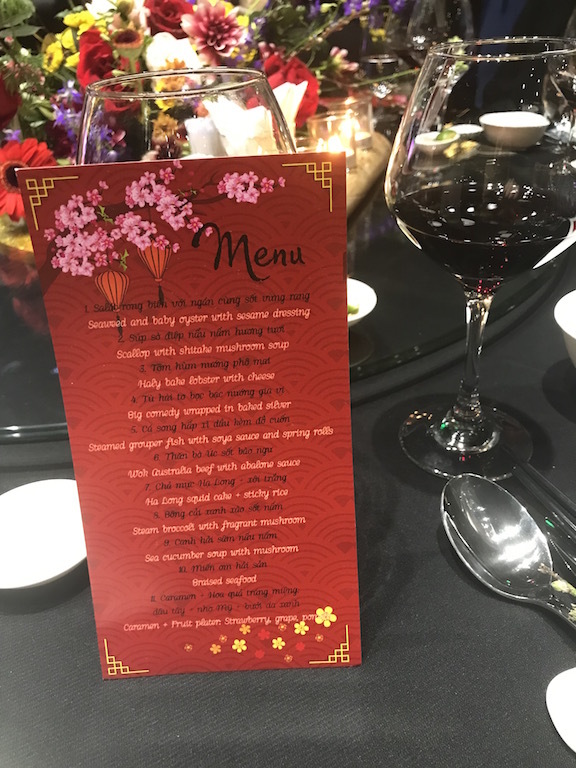 There were parties hosted by VNAT, Saigon – Ho Chi Minh City, FLC, Quang Ninh province and Brunei, the host country for the 2020 event, then the Philippines with the tradition of creating fabulous parties and night functions, and more. 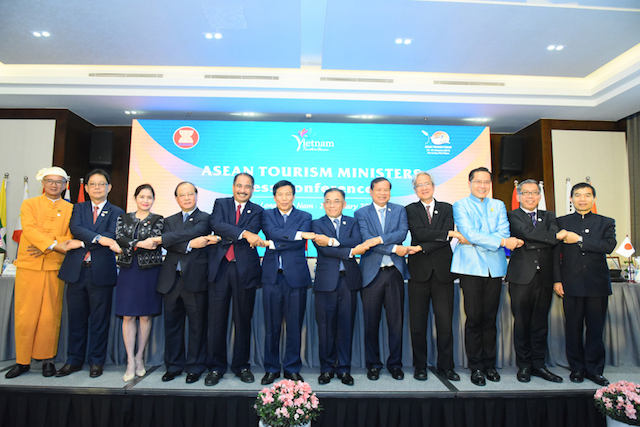 The conference of ministers of the ASEAN countries, along with ministers from India, China, Japan and South Korea outlined strategies for the next period of promotion and cooperation of the 10 ASEAN nations, and relations with nearby countries. 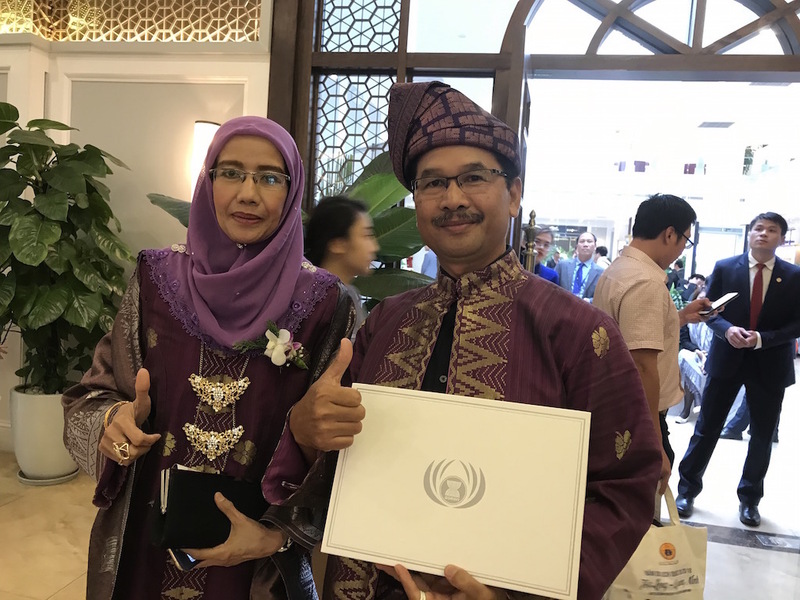 The ministers of the ASEAN countries agreed on the promotional strategy for the future that includes a focus on the development and implementation of wellness tourism as well as culture and heritage tourism as regional thematic experiences for 2019. The ministers acknowledged the great potential numerous festivals in the region have to attract tourists. In this regard, they supported the initiative to develop festival tourism and Buddhist tourism. There is another developing trend: cruises. 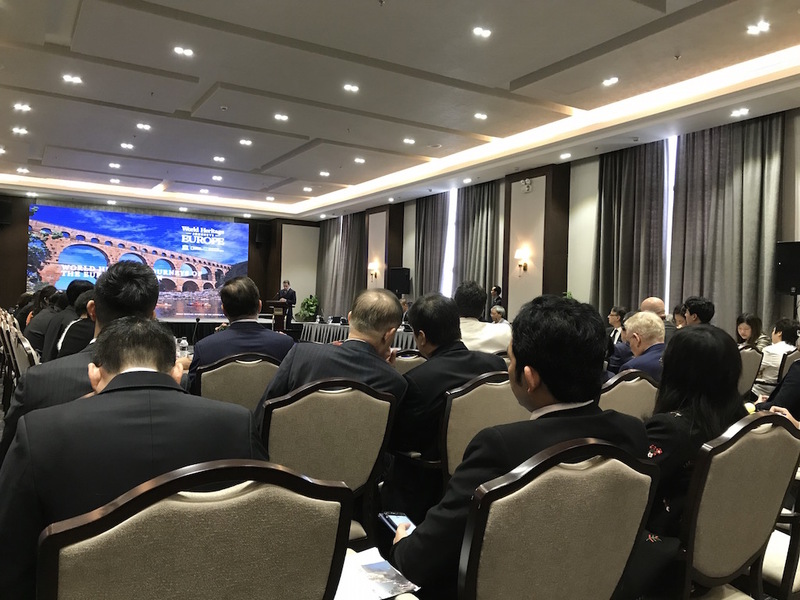 ASEAN countries are paying a lot of attention to this sector, including organising new trade shows and focusing on promoting ASEAN as a cruising region of choice. 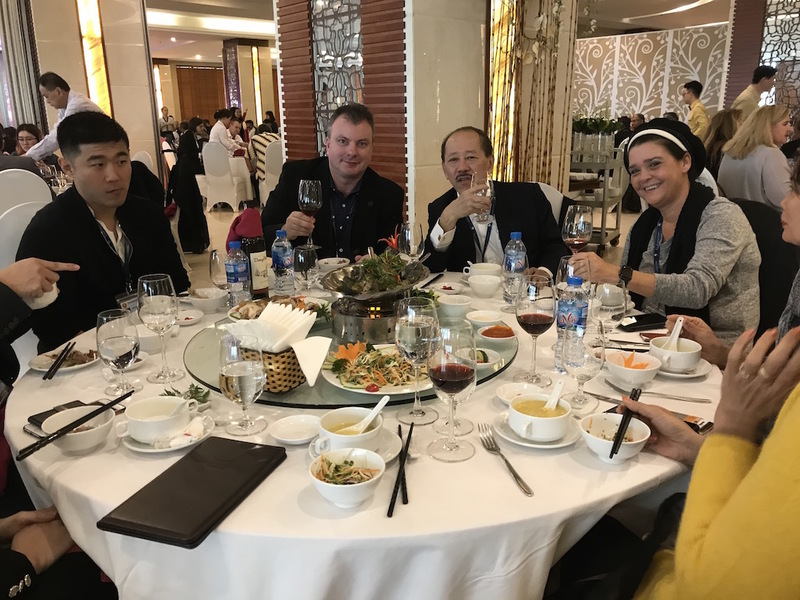 The ATF – TRAVEX in 2019 was a very well-organized event, offered a lot of meetings, networking opportunities, connections, and another aspect of quality was the food. We could see that the country paid a lot of attention to every detail of the event, and the result was amazing; I am not the only one saying that it was probably one of the best TRAVEX for years.